181. 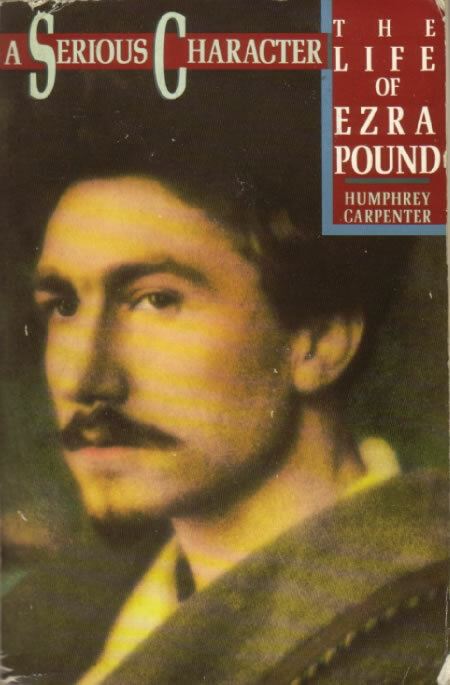 Carpenter, Humphrey. 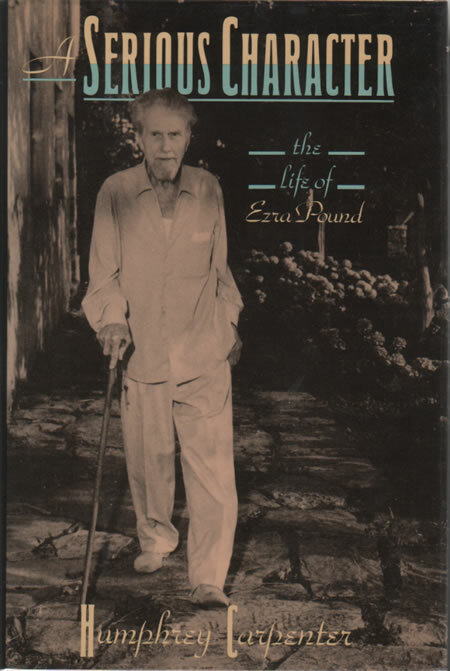 A Serious Character: The Life of Ezra Pound. London: Faber & Faber, 1988. The most detailed biography of Pound includes a chapter on the‘Orient from all Corners’ that traces in general terms Pound’s growing acquaintance first with Chinese and then Japanese subjects in the years 1913-15. This includes discussion of Fenollosa, Pound’s meetings with Mary Fenollosa, and his work on the nô while at Stone Cottage with Yeats. The work also includes passing notes about Pound’s relation with Binyon, Itô (Ap), Kitasono (Ap, D29), Kume (Ap), and Waley (D26), along with other writers under discussion here, Aiken, Aldington, Fletcher, Lowell, and Yeats among them (see index). See also 84.